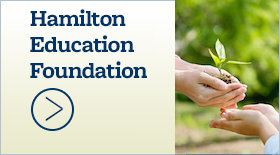 Milton Creagh to speak April 26 at Hamilton - Hamilton School District. 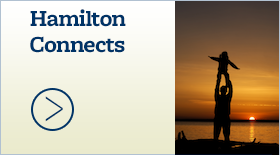 The Hamilton School District and Get Connected Program are sponsoring a presentation by nationally renown speaker Milton Creagh April 26 at 7 p.m. 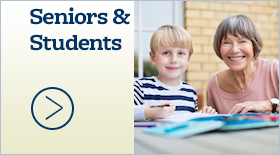 The presentation is free and open to all parents and students. 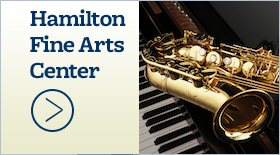 It will be held in the Hamilton Fine Arts Center, W220 N6151 Town Line Rd., Sussex. Raised on Chicago’s south side, Milton Creagh is best known for his hard-hitting, inspirational talks to high school students. Speaking to more than 200,000 young adults annually, Creagh is one of the most in-demand speakers in America. He has spoken in 49 states as well as Canada, South America, Central America, the Caribbean and Africa. His career is marked with numerous distinctions: He has twice been a participant in the prestigious W. K. Kellogg Foundation Expert in Residence program, he has been invited to the White House, and he has presented at the NFL’s Super Bowl Experience. Creagh is the former host of the national PBS series“Parenting Works.” He has hosted and been featured on numerous television specials and appeared on CNN, TBN, FOX’s “Fox On Family,” BET’s “Screen Scene,” “100 Huntley Street” and “The Amanda Lewis Show.” He has been featured in Jet and Right On! magazines, as well as hundreds of newspapers around the country.